Don’t be scurred to leave your seat! 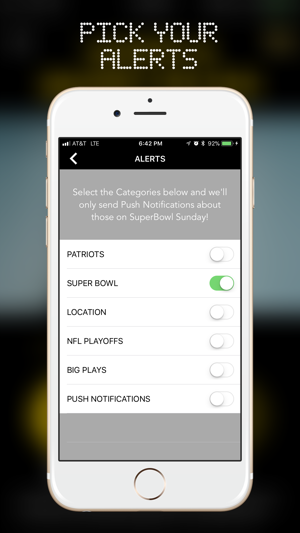 Get push notifications when all the important stuff happens… so you can get back in front of the action. 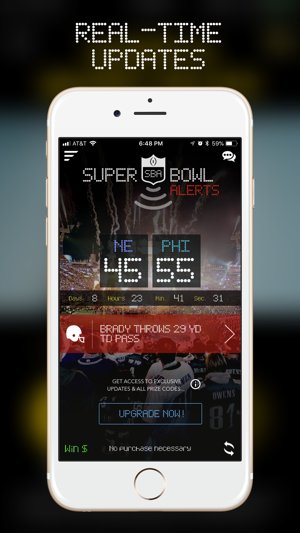 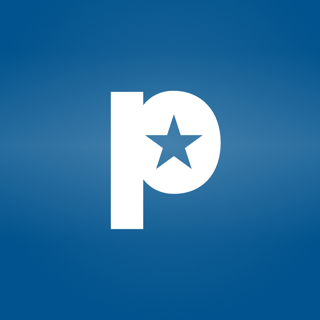 The SuperBowl Alerts App is sort of like a friend tapping you on the shoulder to say, hey look! So we say it’s like a virtual tap on the shoulder! 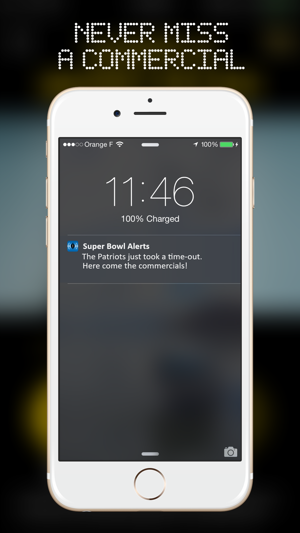 No matter where you are, you can feel confident taking a snack break or even a bathroom break and we’ll send you a push notification whenever there’s a time-out, commercials are about to come on, when there’s a big play (or penalty) or whenever anything must-see happens during the Super Bowl. 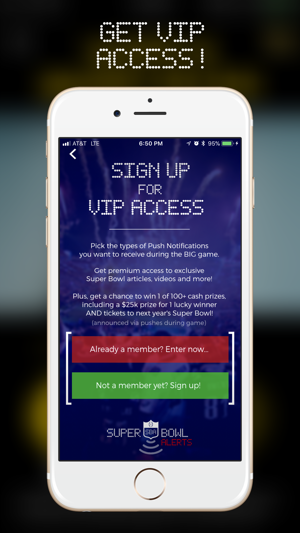 2018 - We've added real-time scoring (and big play) updates, opt-in categories for picking which types of push notifications you want to receive during the big game (VIP Access feature), upgrades you can buy, like No Ads, Unlock Credits/Coins (to access premium access) and much more. 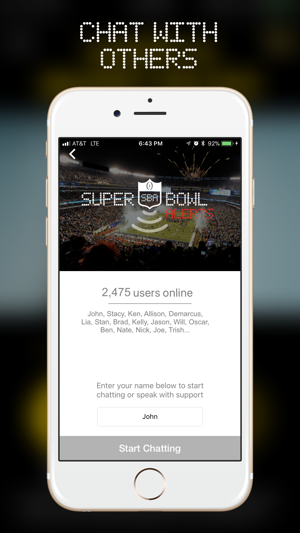 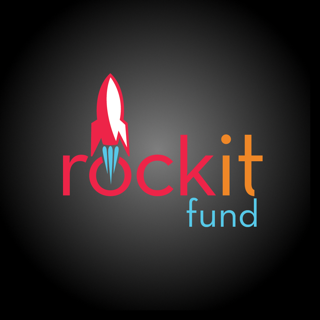 We track locations in the background (optional) as a result of our on-location rewards system that allows you to scan QR Codes in various locations where we or our sponsor-partners are holding Super Bowl Events (or our reps can scan your QR code in your Super Bowl Alerts App). 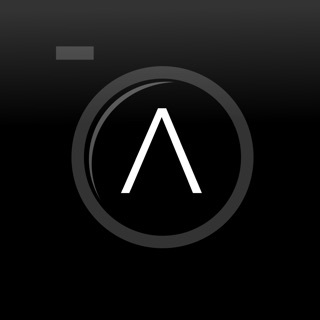 Note: Background location tracking may drain your battery life faster.